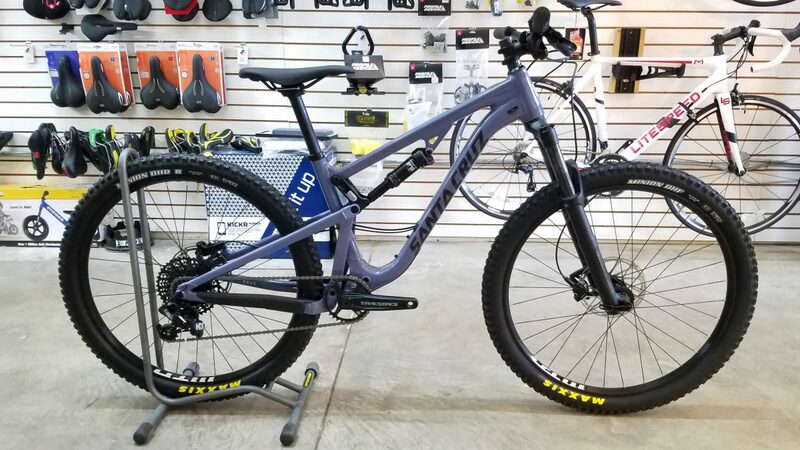 Another one of our demo bikes finally arrived, we now have a full size run of full suspension Santa Cruz bikes available for demo! Like a fine wine, the 5010 continues to be improved upon with every new iteration. 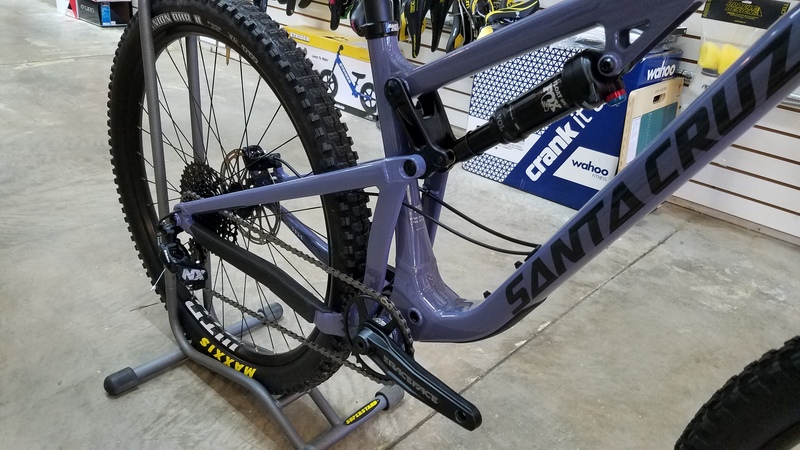 The latest version is by far Santa Cruz’s most versatile bike, from epic rides to pump track shenanigans, this bike can handle it! Call to reserve for demo!